Heart of England' conjures up an image of a largely unchanged, unspoilt rural landscape of farmland and woodland, with slowly meandering rivers, small market towns, old churches and thatched cottages. It is a landscape that inspired William Shakespeare and Edward Elgar. 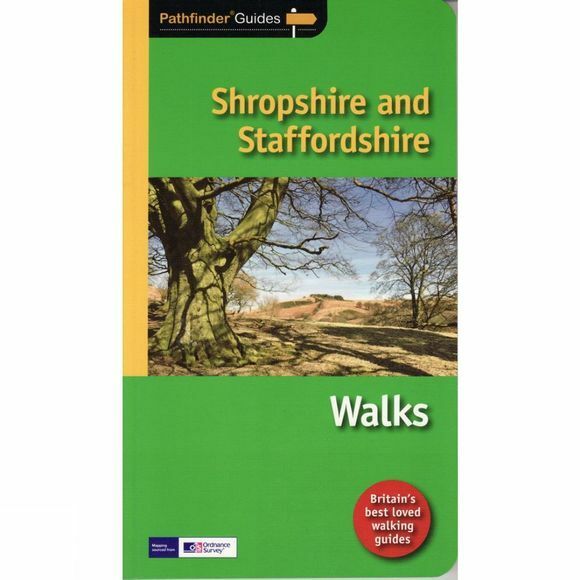 The walks in this guide cover Shropshire, Staffordshire, Warwickshire, West Midlands and the Worcestershire half of Hereford and Worcester. They vary from woodland walks through the forests of Wyre, Arden and Needwood, hill walks including Abberley Hill and Wenlock Edge, to leisurely walks passing attractive villages such as Bidford-on-Avon and Tanworth-in-Arden.